Carpal tunnel syndrome (CTS) is a common cause of wrist and hand pain. It is medically defined as a compartment syndrome in which there is increased pressure on the median nerve which passes through the carpal tunnel in the wrist causing an entrapment neuropathy of the median nerve. Carpal tunnel syndrome symptoms include pain, tingling, numbness, and other symptoms in the hand and wrist. The pain can be caused by multiple factors related to work activities, injuries, genetics, and lifestyle habits. Health and lifestyle factors such as diabetes, pregnancy, obesity, hypothyroidism and arthritis. Environmental factors of carpal tunnel syndrome can include repetitive motion of the hands and wrist, heavy manual labor, wrist injuries and smoking. Having a proper diagnosis and addressing all the factors contributing to CTS is very important. The entire upper kinetic chain, from the hand all the way to the cervical spine, should be properly assessed and evaluated when treating CTS and before considering any surgical procedure. 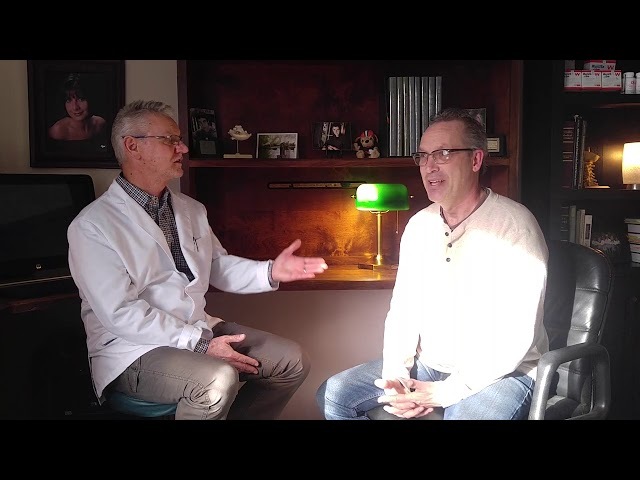 This approach has been shown to be highly effective in relieving CTS without the use of drugs, surgery and injections and has excellent long term results. Traditional medical treatment for carpal tunnel has been CTS release surgery and steroid injections. The steroid injections are very short term and often times ineffective in providing any relief. Carpal tunnel surgery is one of the most common orthopedic surgeries performed. Many people get relief with the surgery but the major problem is the very high percentage of reoccurrence of the condition and symptoms as a result of scar tissue formation and mis-diagnosis. Rehabilitative Exercises are an important aspect of treatment and something we prescribe for almost all of our patients. 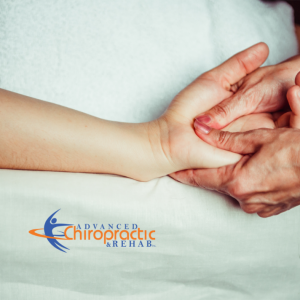 The goal of our treatment is to restore your body to its normal, pain free function. Carpal Tunnel Syndrome (CTS) can be debilitating and should be addressed immediately so that chronic problems do not persist. 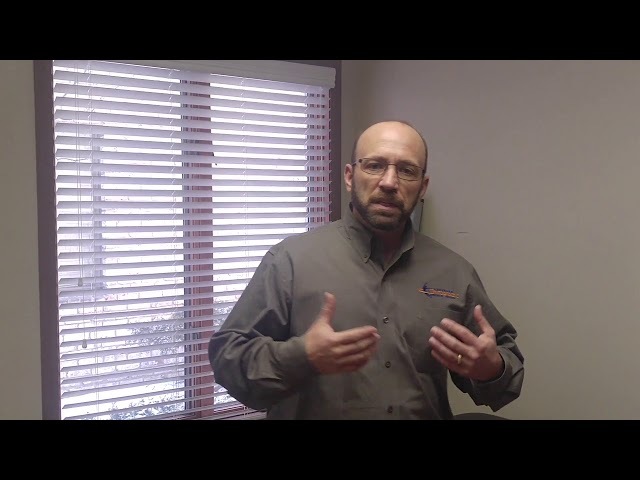 Advanced Chiropractic & Rehab, Inc. is the smart choice to better health in the Youngstown / Mahoning Valley area. 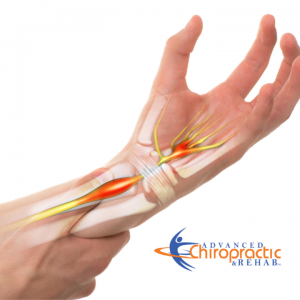 We have the knowledge and experience to help patients recover from most carpal tunnel ailments. Contact us to start the healing process in our Boardman, Hubbard or Kinsman offices.